Support indie publishing, become a subscriber. We take pride in creating a quality print publication that deserves a special place on your bookshelf – and doesn’t destroy the planet. Read on to find out more about our production method, the specs of the magazine, and what we do to lower our environmental footprint. 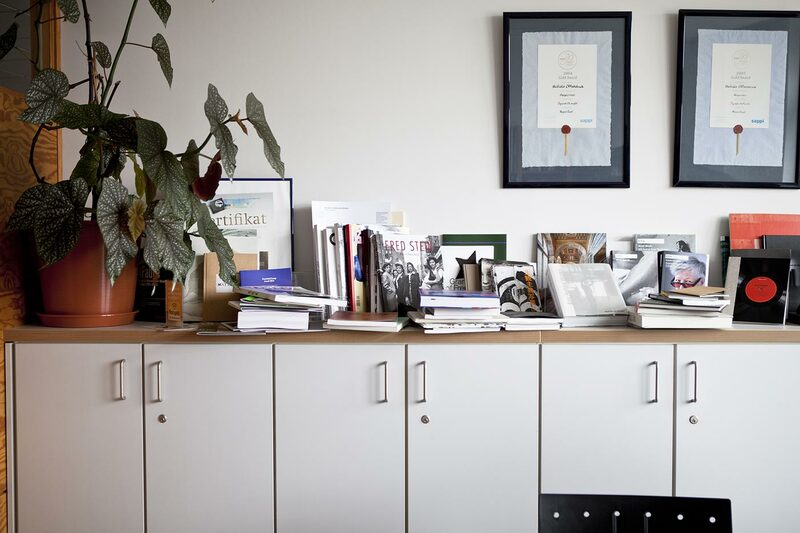 While Offscreen is designed and published from our tiny studio in Melbourne, Australia, the production of our magazine happens half-way around the world. 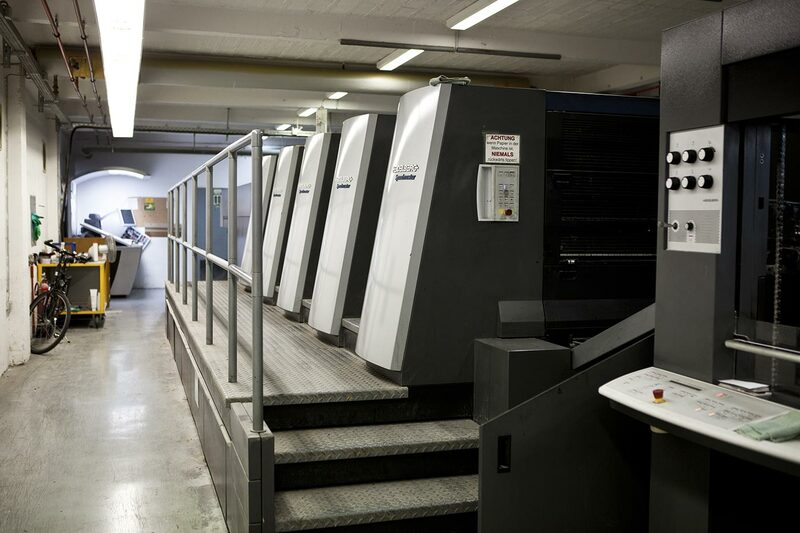 With a deep passion for their craft and more than twenty years of experience, our printer medialis in Berlin, Germany, is well known for producing high-quality books and magazines. 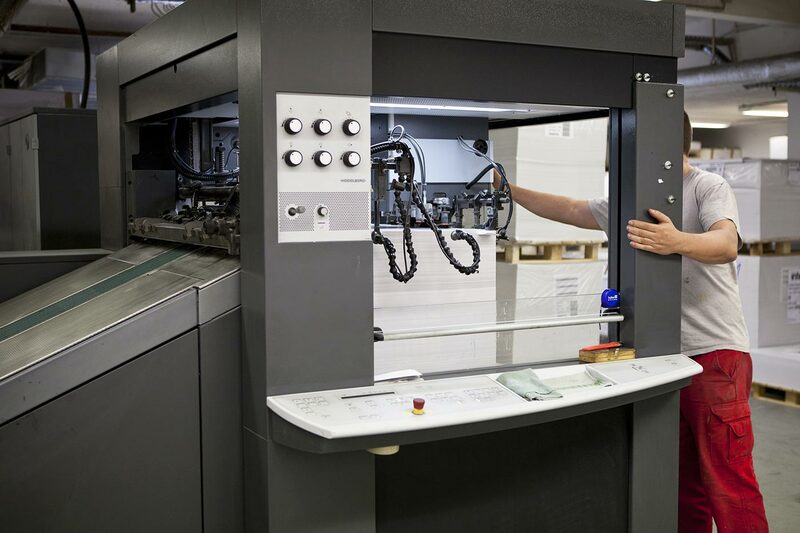 From initial proofing to the final delivery of the magazine, we work closely with medialis over the two weeks it takes to produce every issue. 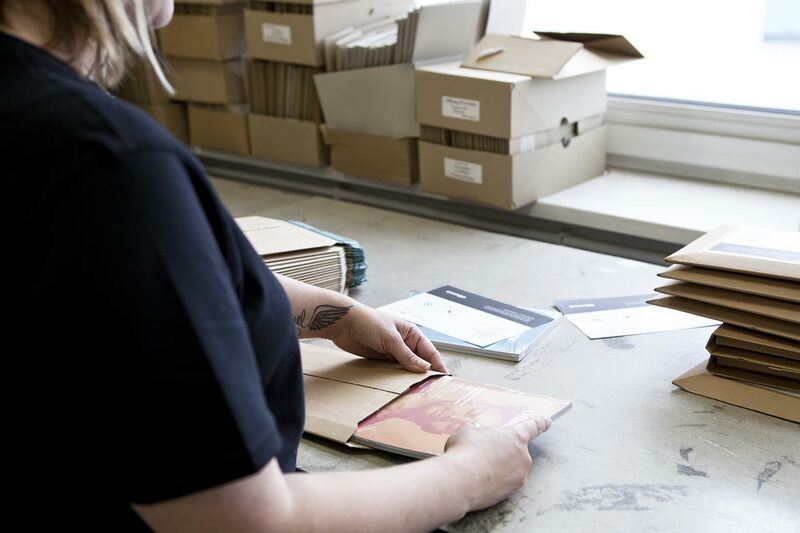 At the end of the production process, each copy is indivually wrapped and then trucked to OML. 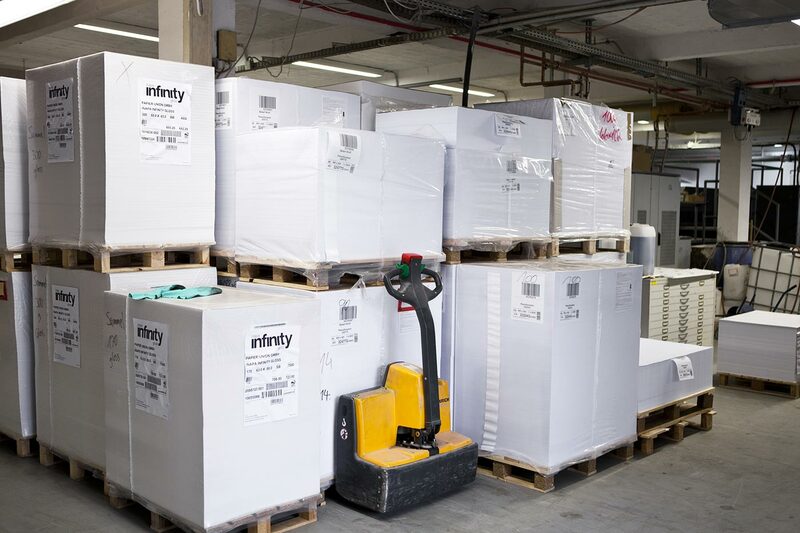 Also based in Berlin, OML is our fulfilment partner that warehouses our stock and dispatches incoming orders once a week, usually every Monday. 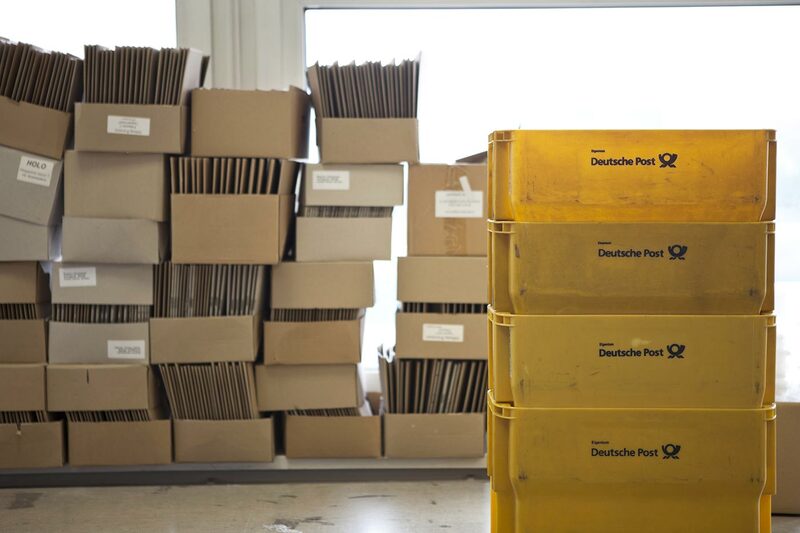 Using sturdy cardboard mailers, OML sends copies of Offscreen via Deutsche Post and FedEx (for bulk shipments) to our readers and shops around the world. 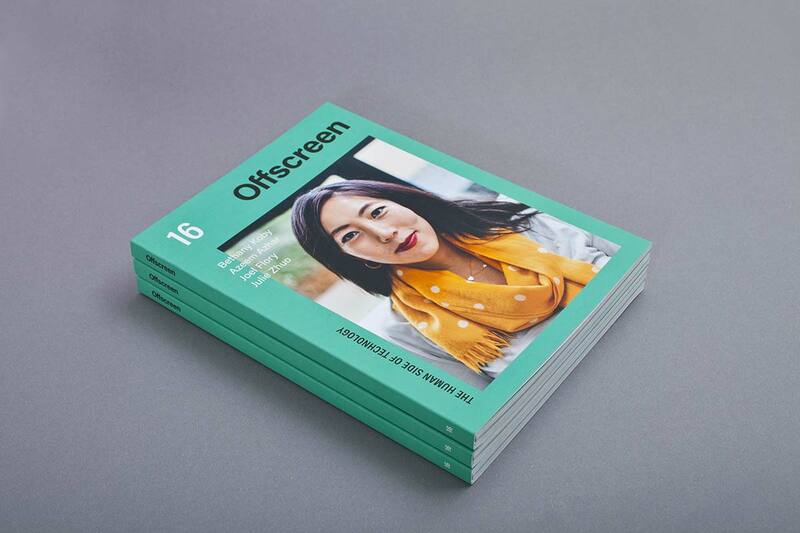 While we do work with a handful of distributors, most copies of Offscreen are purchased through this website and shipped directly to our readers. We feel strongly about lowering our environmental footprint. 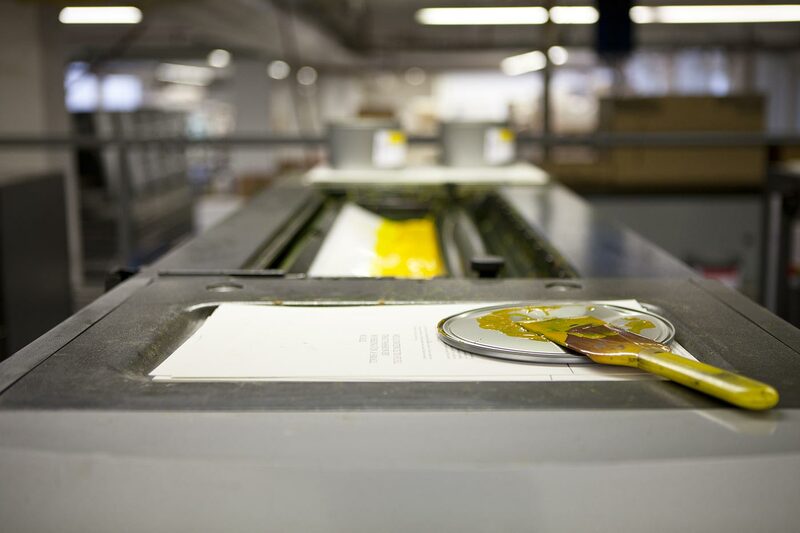 Our printer operates on green energy and uses petroleum-free, natural inks to print on premium-quality, 100% recycled paper. 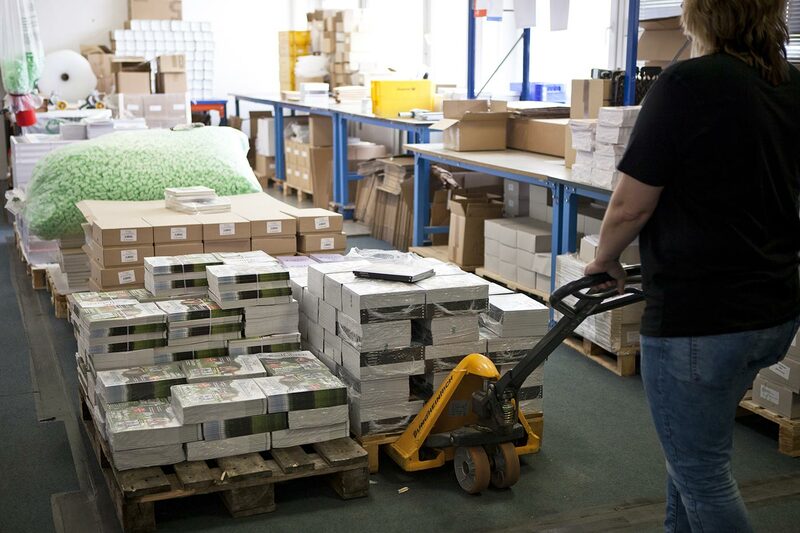 For shipping, we use paper-based, recyclable materials where possible and optimise our process to reduce waste and unncessary pulping of unsold retail stock. Offscreen is also a member of and makes frequent contributions to the Australian Conservation Foundation. 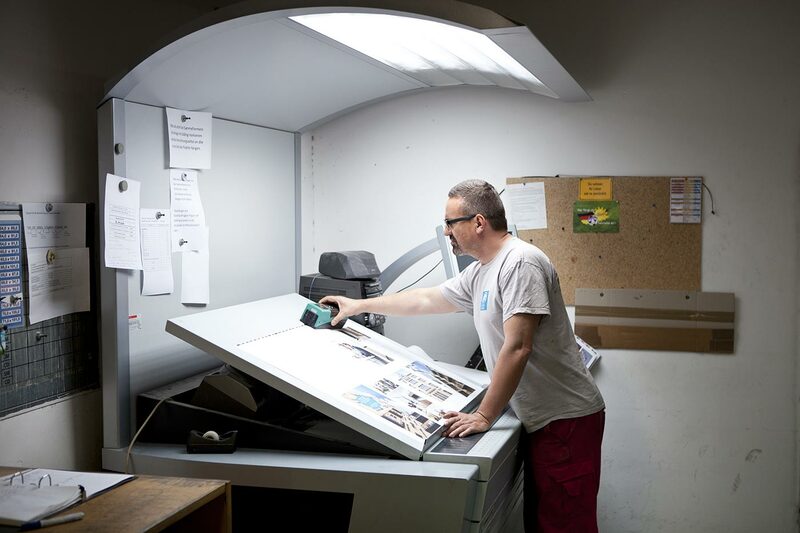 By producing and shipping our magazine centrally in Europe using reliable, experienced partners we can make Offscreen accessible to a global readership. This collaboration between our printer, our shipper and us as a publisher works so well that we decided to formalise our partnership. 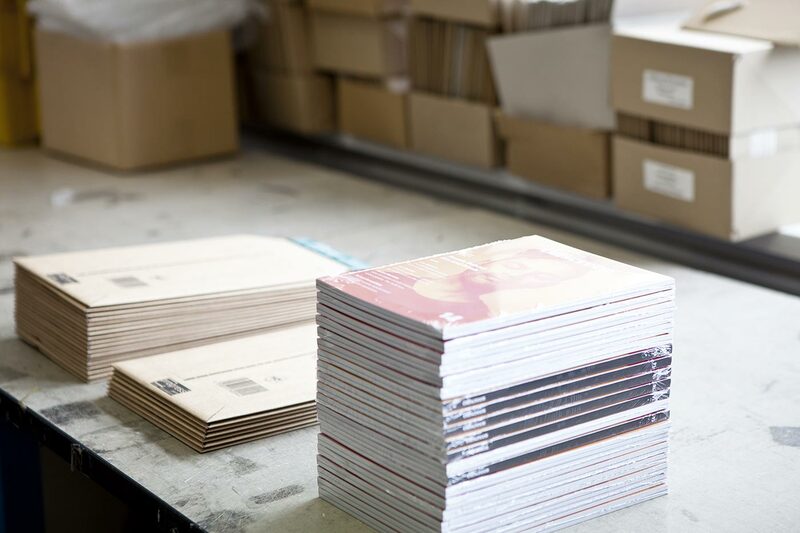 Under the name Heftwerk we‘re now helping other independent publishers with their magazine production and fulfilment. Head over to the Heftwerk website to find out how we can help you with your own indie magazine or book project.